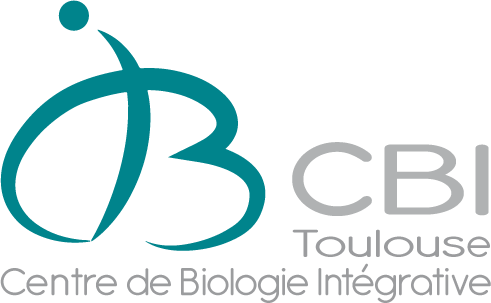 The Centre for Integrative Biology - CBI in Toulouse is launching its second call to hire high-level Post-docs. Research at the CBI aims at understanding fundamental biological processes, including genome dynamics and expression, morphogenesis and animal development, cognition and behavior. The CBI offers a highly stimulating, multidisciplinary environment and Post-docs will benefit from in-house scientific and complementary training. 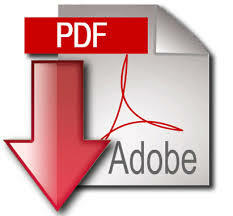 We welcome applicants with a PhD degree or equivalent, from any country. When appropriate, shortlisted candidates will be invited to come for an interview, give a seminar and discuss research projects with group leaders.